Warm and soft - these jackets make you look good! Elasticized waist and Elasticized cuffs add a nice detail. 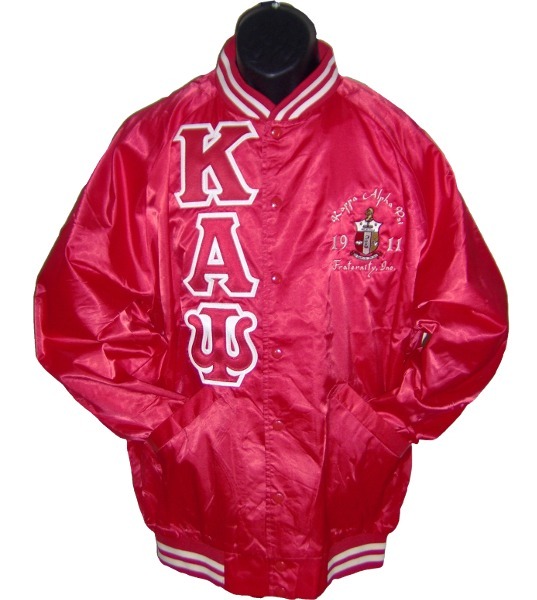 Most people will want to add a size to their regular jacket size for the best fit. 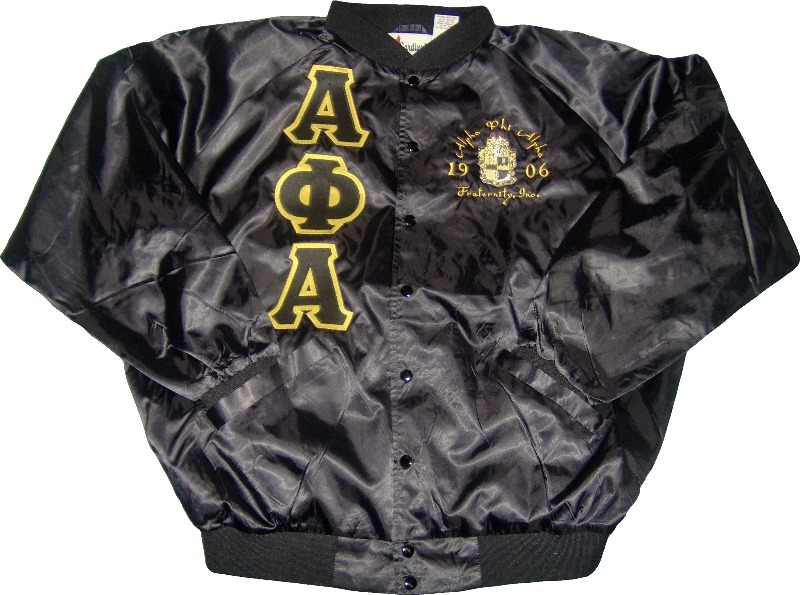 Each jacket features a nice, warm kasha lining, slash pockets, snaps to close, and full color embroidered crest with full organization name and founding year.